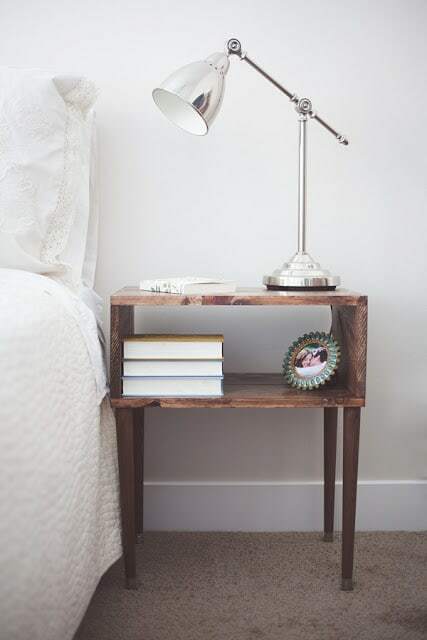 In our bedrooms, one element, often overlooked, stands by our side, ready to serve us by storing our favorite books, our alarm clock, our lamp, an epic piece that cannot be replaced: the nightstand. 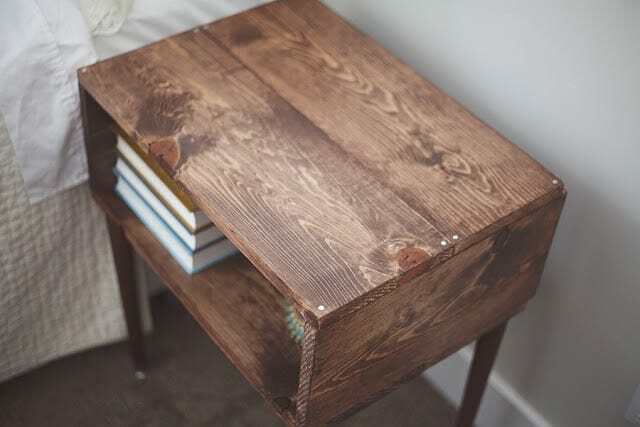 A selection of simply brilliant, cheap diy nightstand ideas has been curated to help us in this endeavor, a list that presents a slice of the do it yourself projects worthy of receiving attention; these vary from mid-century nightstand tutorials and modern floating decor pieces up to cozy brilliant wooden pallet nightstands. 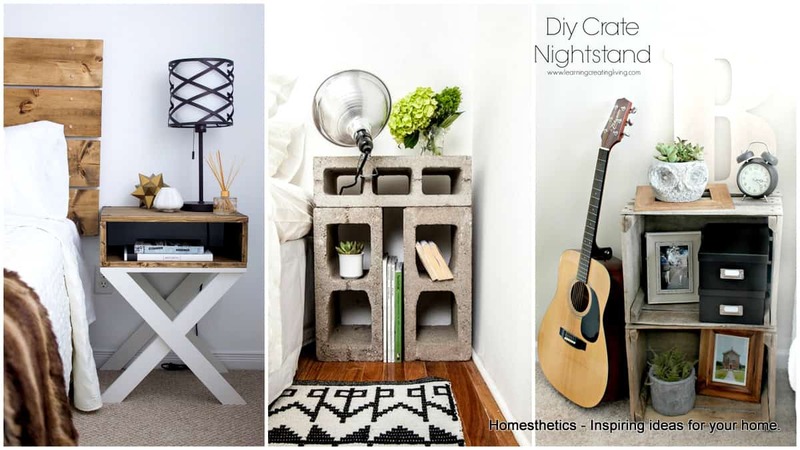 Cast a glance at the gallery below and surge inspiration and choose the craft that will change your bedroom decor. 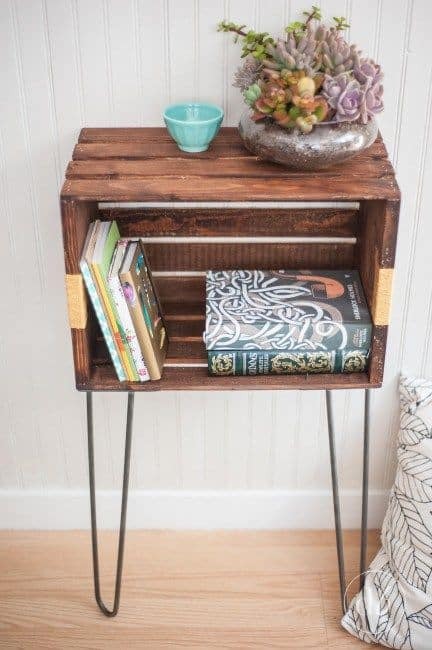 Pallets can offer you the wood needed for the craft, a spectacular way to revamp an old side-table or a mass produced one that you can buy with little costs but you don`t actually fancy. The wooden texture bring coziness and warmth and in airy interiors, Scandinavian decor this is definitely a recipe for success. 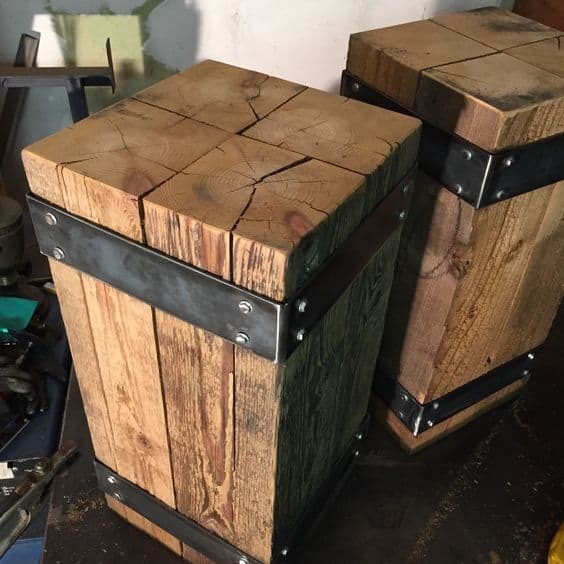 The process itself is relatively simple if you are experienced with power tools yet the result is extraordinary rewardful, enough to invite a friend to help with the project, an exemplary nightstand will be born and a memorable experience between friends, forged. 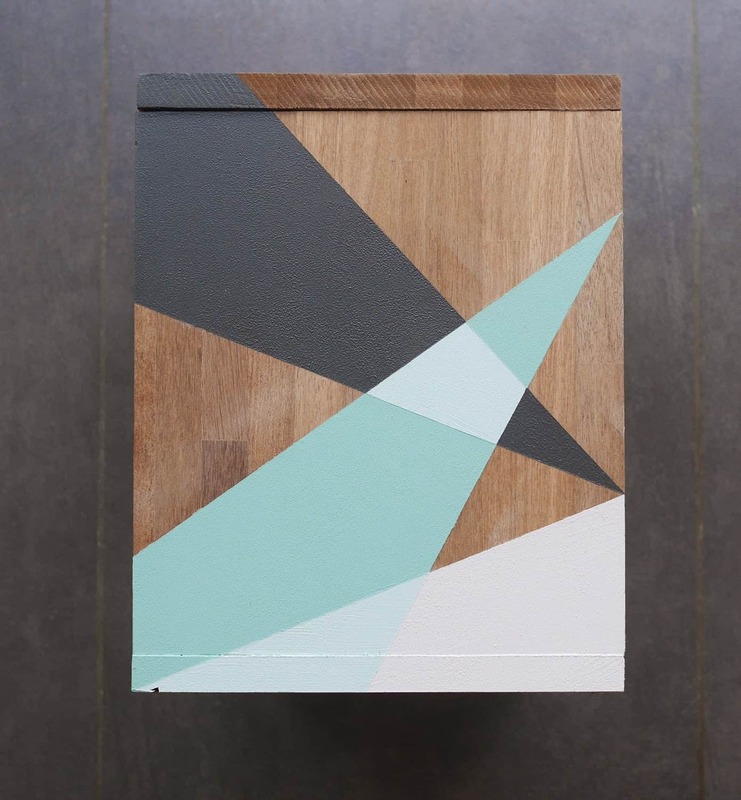 A simple item can greatly enhance the storage in your home and the chest-like solution above is no exception. 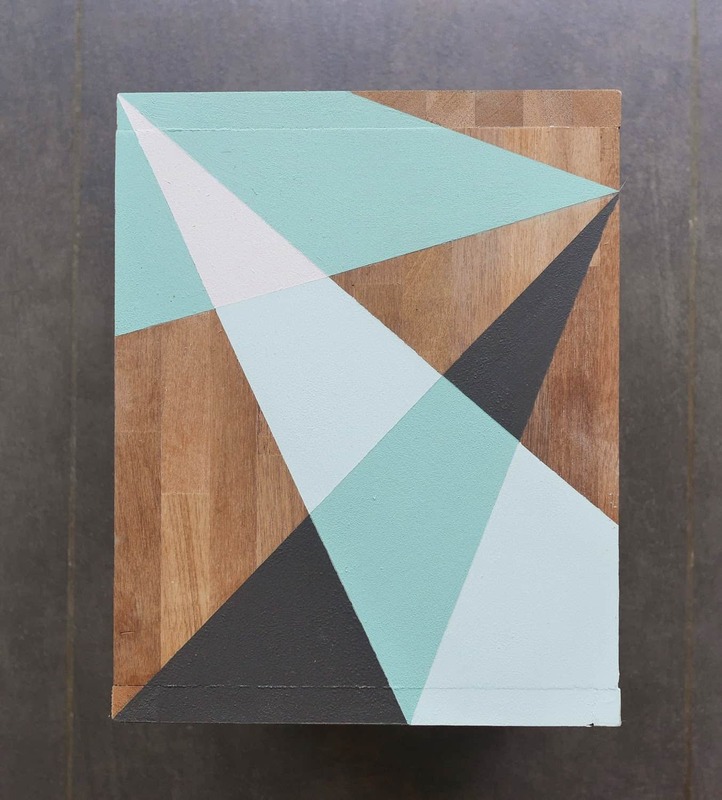 This shape can take any color, receive any finish you desire that might help you integrate it seamlessly into your decor. 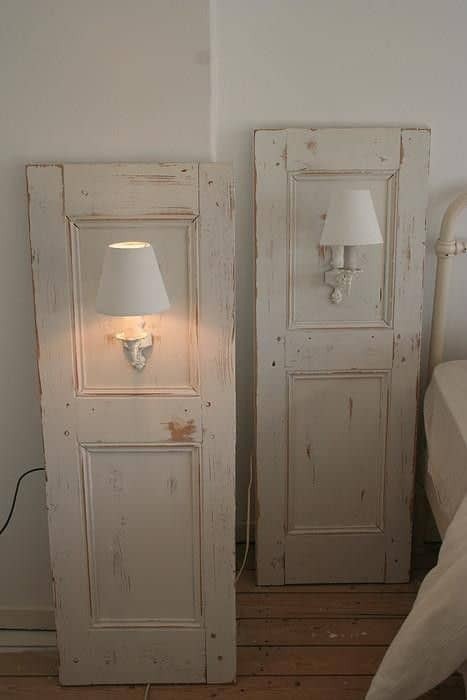 A popular IKEA choice that can be transformed through the items planted in it. 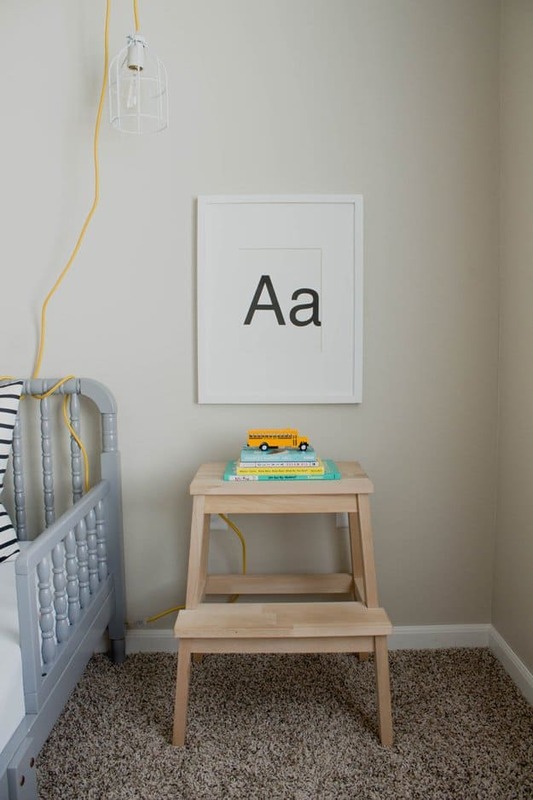 Combine silver and gold accents with warm textures like wood and paper on a white or black background piece. 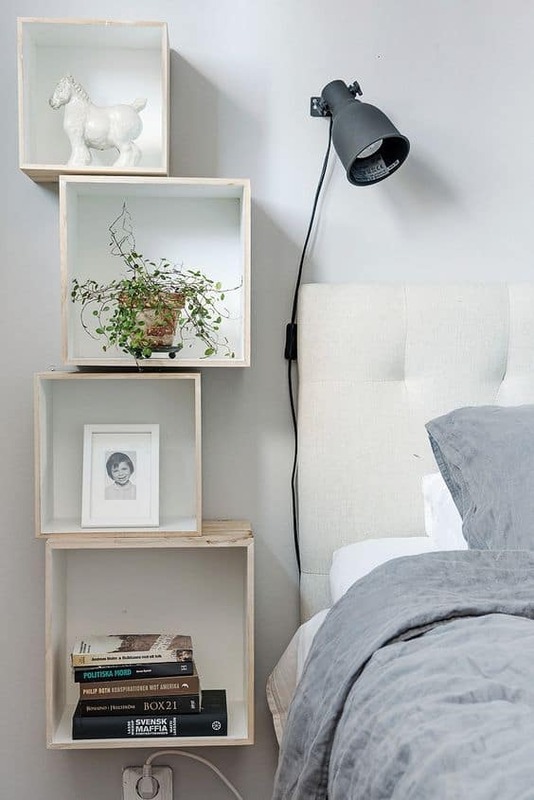 The back and forth crates offer a space to place your watch and multiple shelves to store your nightstand book. 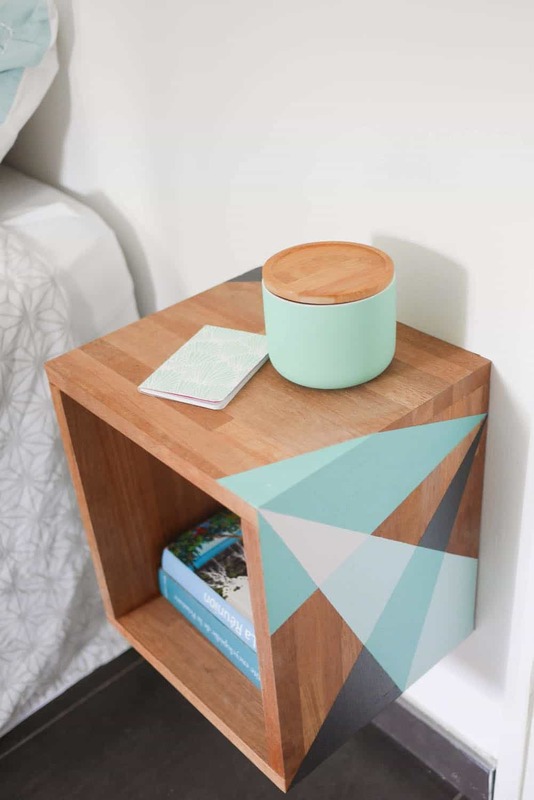 A pretty brilliant craft with a complete tutorial that one ought to consider for a modern vibe in the household, the look is exemplary, the colors can be changed to match any design line and the floating nightstand emphasizing the feeling of space, by freeing floor space. 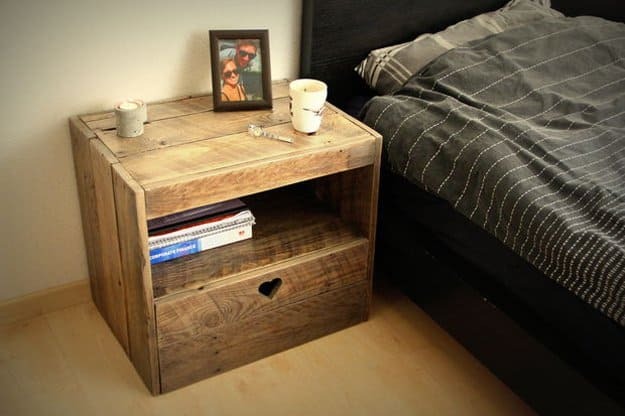 The craft uses salvaged wood in a simple rectangular shape with inexpensive legs to form a modern nightstand. If you are to find the right piece of wood in the recycling yard it is your responsibility to put it to good use, to bring that legendary texture forward. 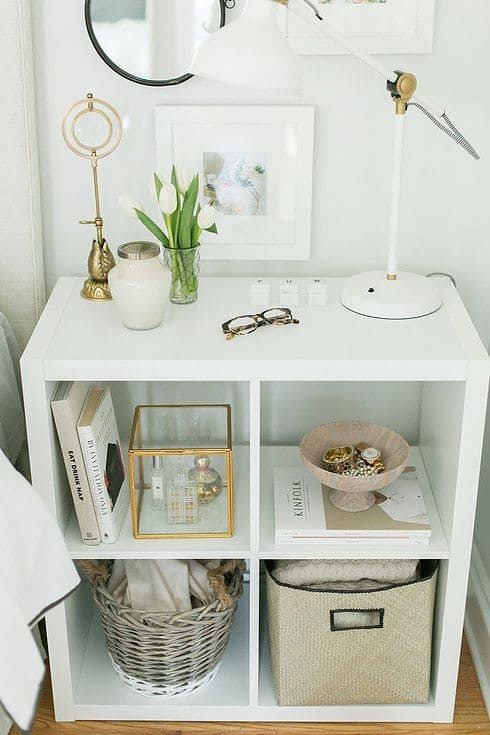 A simple open-shelve nightstand might be the answer. 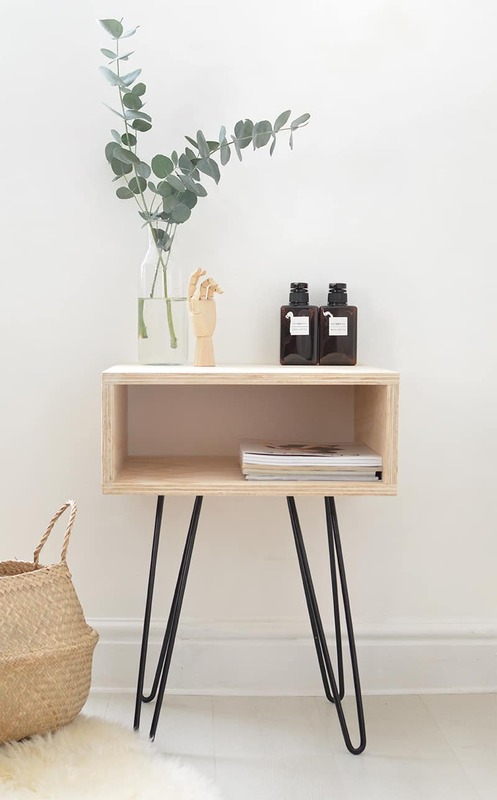 The hairpin legs are known to be a blessing to most crafts as their look emphasizes the feeling of space a great deal, combine that with plywood in light tones and the airy ambiance will give the craft wings. Simple yet brilliant, very much appreciated in design. Mix and match colors and patterns to boost comfort and graphic aesthetics alike. 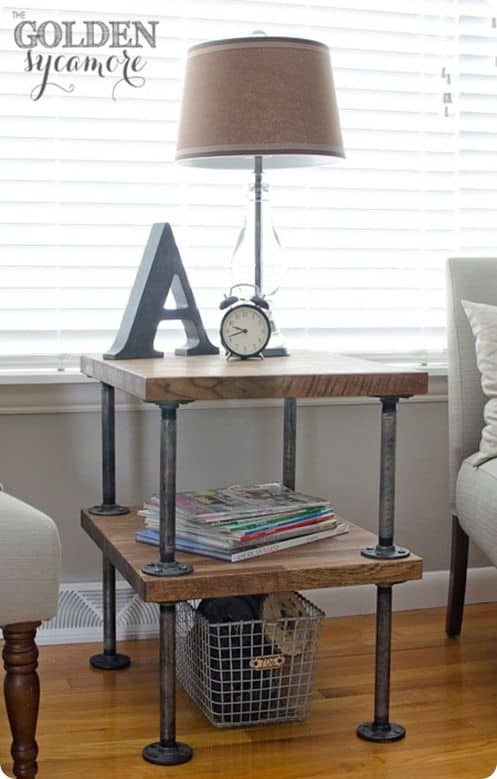 Use the industrial decor to your advantage through inexpensive means at the expense of a fun craft. Coziness and warmth in a powerful wooden texture combined with an impeccable stark white support. 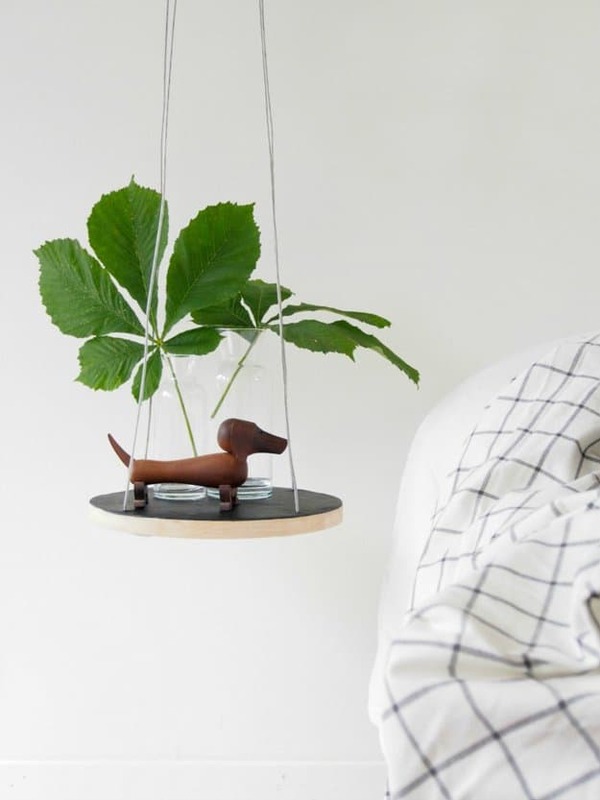 Brilliant design piece, easy to realize at home. 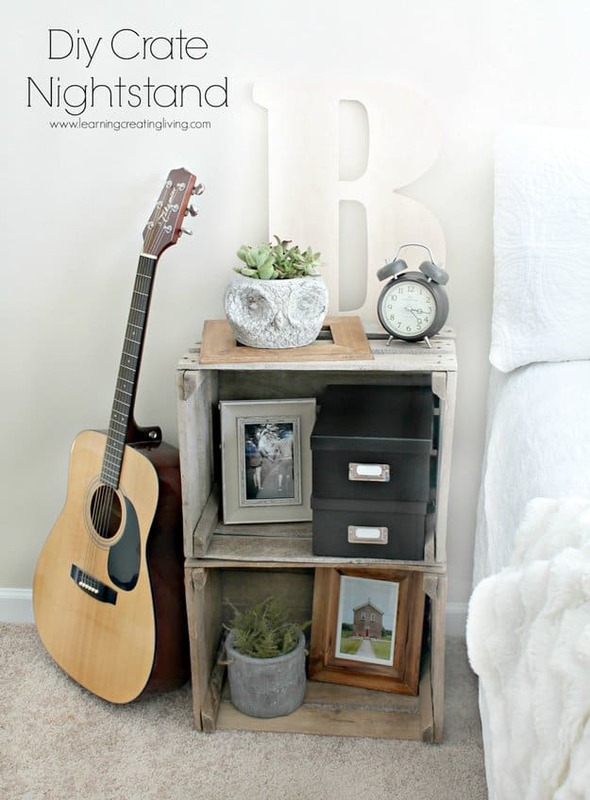 The simplest diy nightstand in our guide probably, the craft presents two wooden boxes in a great shape on top of each other, coziness and warmth in a simple package. A compact unit can shelter a great amount of storage, insanely simple craft that can contribute to a clutter free home a great deal. Powerful colors can be bold enough to change a setting. 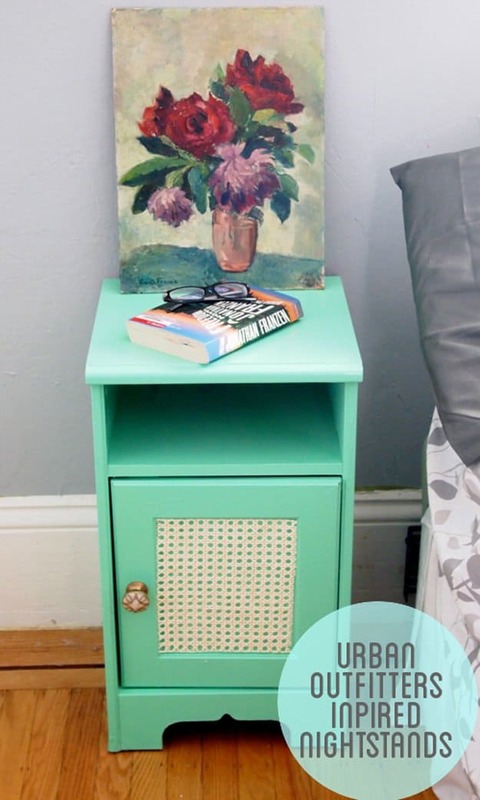 Pick up an old nightstand from the flea market and rebuild it with color; side-tables can be transformed with ease as well. Invite a new vibe in your decor; create custom stencils to feature the pattern of your choosing and match with bold colors. You are to tailor your own future, start with a furniture piece. 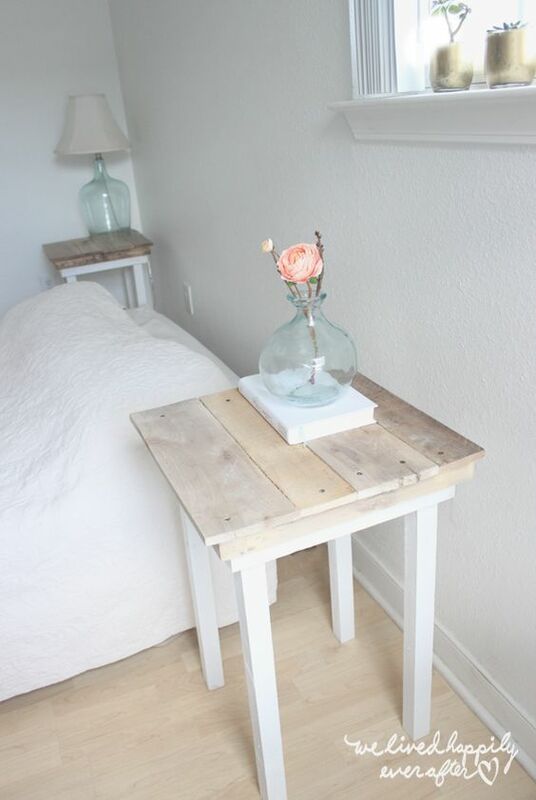 Two crates are enough to shape a nightstand. You can color them, leave them bare or create that withered look, a look very much appreciated by the DIY community. 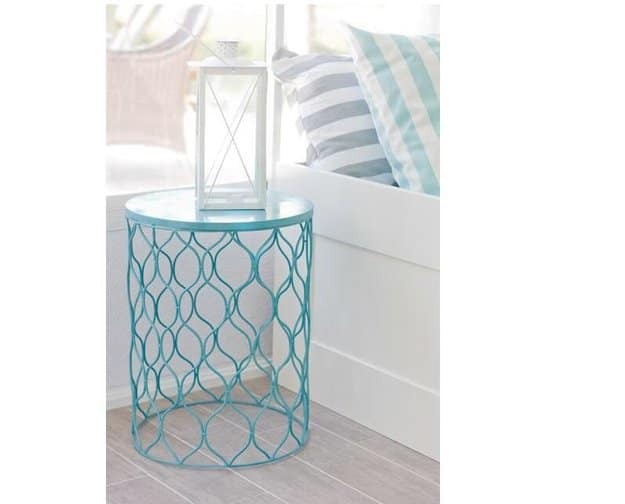 Very simple, inexpensive and versatile, you can customize it a great deal it goes without saying that multi-purpose furniture pieces are a very good addition to any home. A guided tutorial is able to aid you in your endeavor, craft the perfect solution, shape your dream decor. Revamp timeless shapes with color, they`re able to rebuild your present beautifully. The full plans and tutorial will make this plan easy to realize and extraordinary fast to build. Shape your decor. 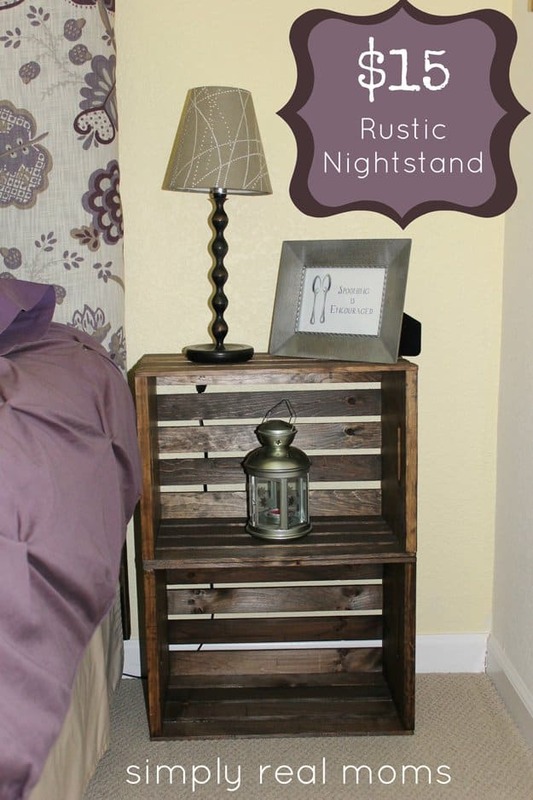 A nightstand picked up for little to no costs that can be transformed inexpensively into a very powerful accent in your home. 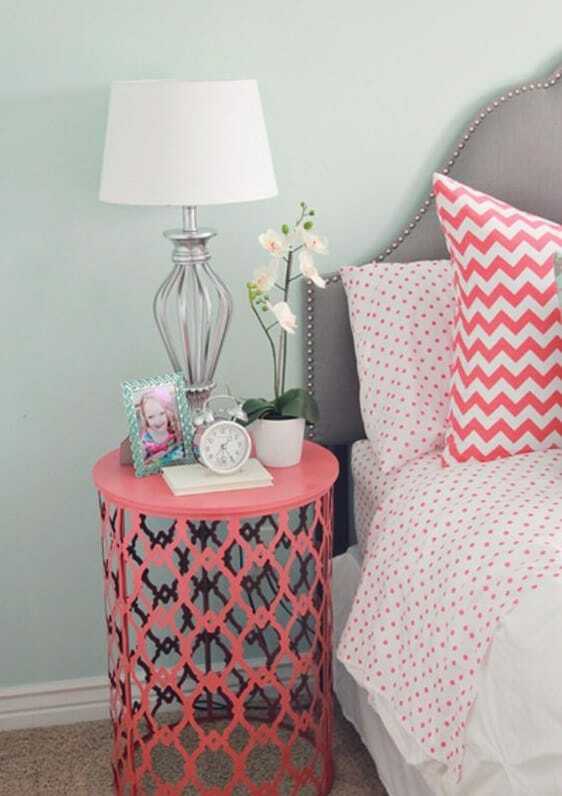 A brilliant nightstand can be realized within minutes, a very simple, fresh look worth pursuing. An experienced diy enthusiast that knows his power tools can create the craft with absolutely no costs and the result is extraordinary. Having crafter-friends might be considered a great asset from this point of view. 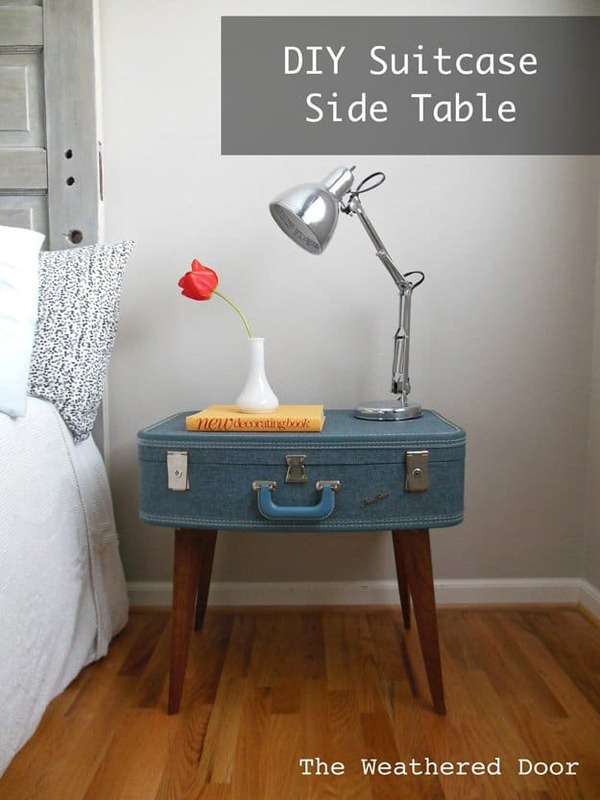 The side-table can be built with any legs and thus the possibilities are endless. Get creative ! Three cinder-blocks properly cleaned can aid your decor in minutes. 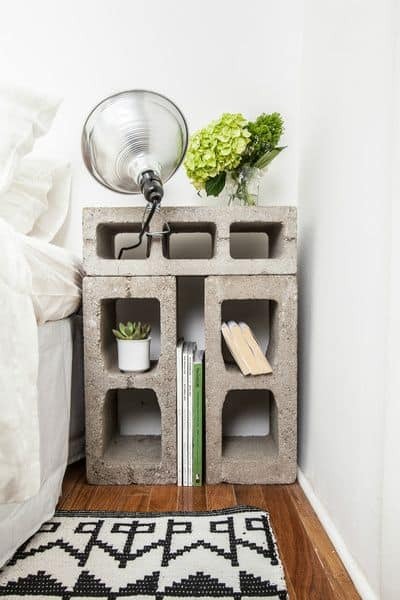 The storage, shelving options are built in and the exposed concrete can look interesting. 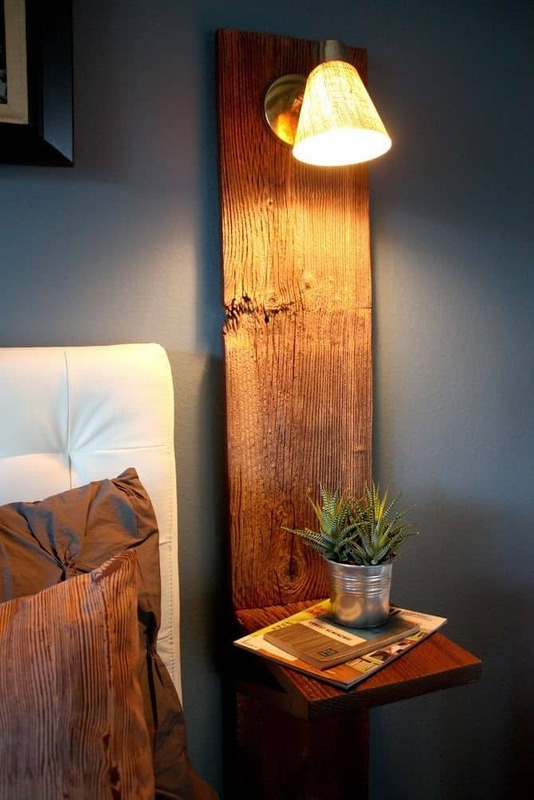 Simple and efficient way to intervene in your decor. 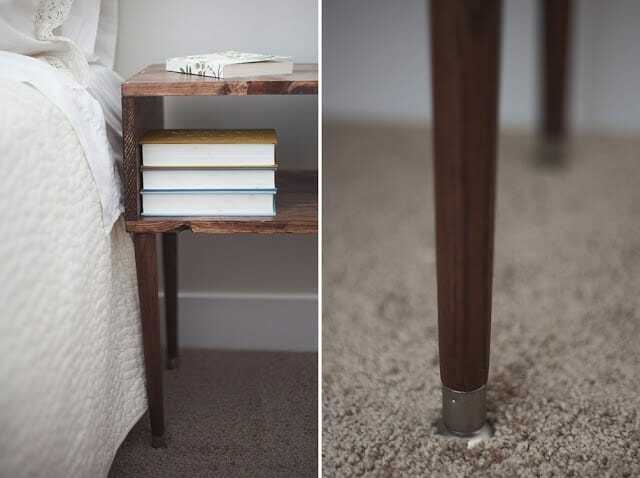 The nightstand is very important even though it is often overlooked, one should ensure that this item resides in the bedroom as it can be “built” with absolutely no costs. 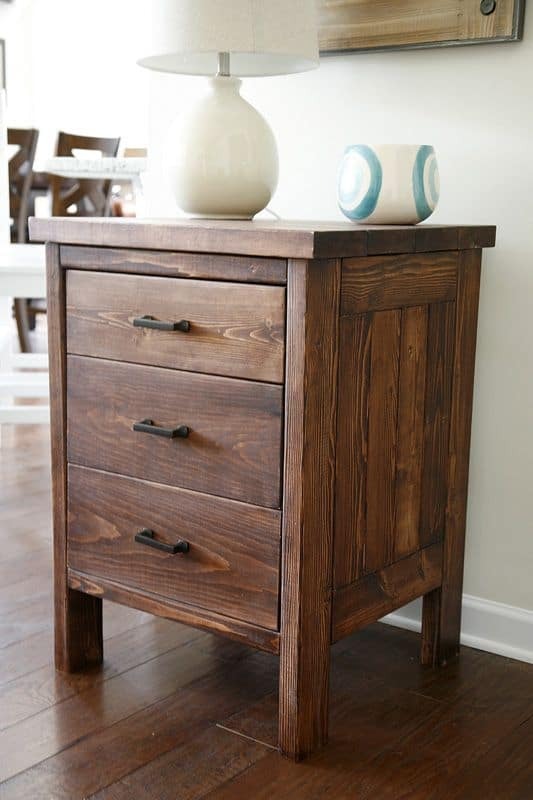 Shape your home beautifully, forge the epic nightstand that will literally be by your side for hours and hours. We would love to hear your opinion on the subject in the comment section below .